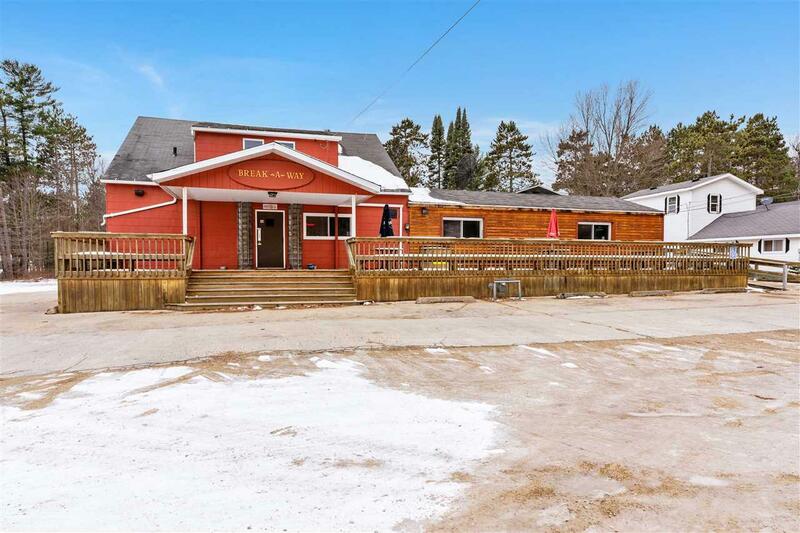 LIST PRICE IS $275,000 WITH AN OPENING BID OF $199,000. Property may be sold any time prior to event. Offers are subject to Seller's approval. 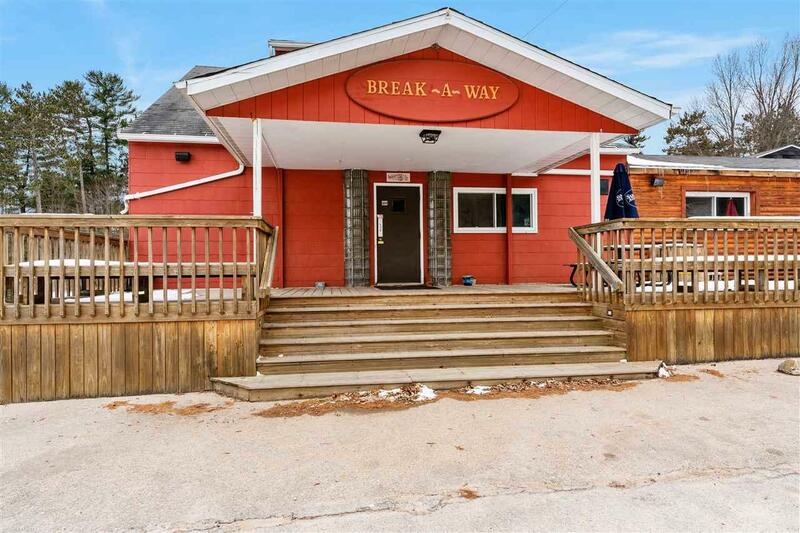 Turn key profitable restaurant and tavern for sale! Located near 3 lakes known for their Musky fishing. 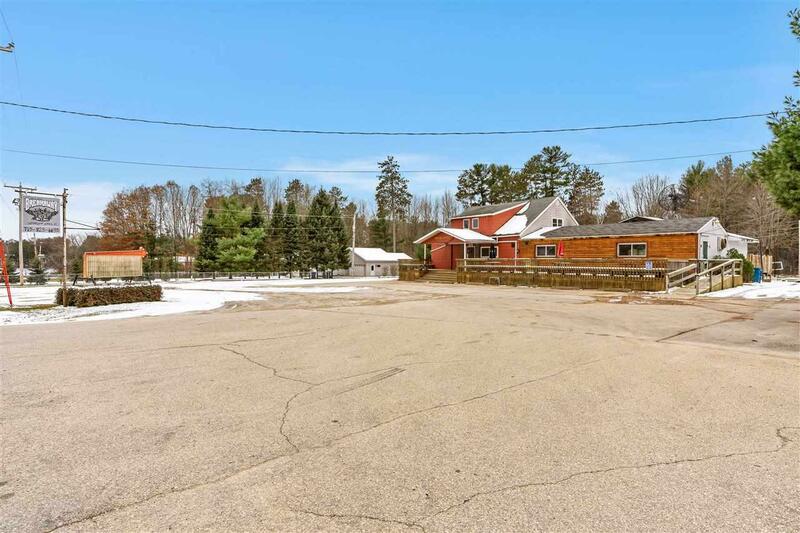 Half of the property is wooded and is primed for expansion, bring your creativity. 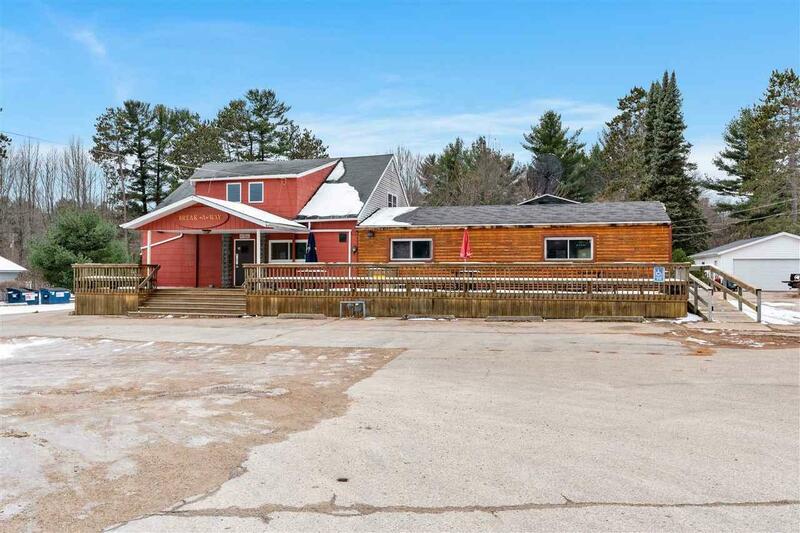 Outdoor bar, volleyball, and horseshoe courts. Additional income potential with rental unit upstairs, per Seller easily rents for $500/month.